Fishing angling is an enticing sport that involves using a baited hook at the end of a line to take fish which is then rolled in by a rod. Angling is an imperative wildlife management tool. Since over a century, anglers have helped to contribute to wildlife and fisheries management efforts by helping to set seasons and creel limits. There are numerous grounds to go to fishing for men and woman. 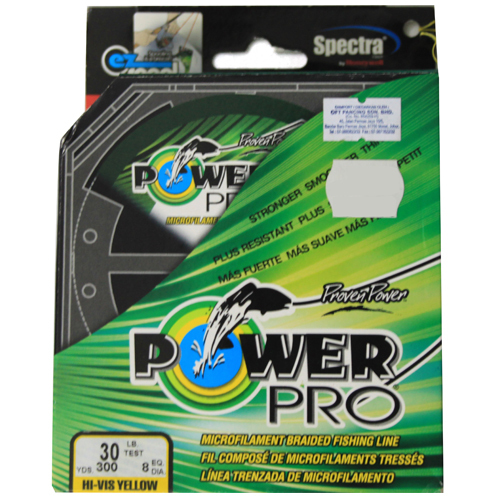 Anglers put their money because they are ardent about the environment. It is observed that anglers share a fishing experience that helps strengthen relationships with family and friends. It also gives chance to individuals to create good image in society through mentoring others in the pleasure and importance of being good custodian of natural resources. 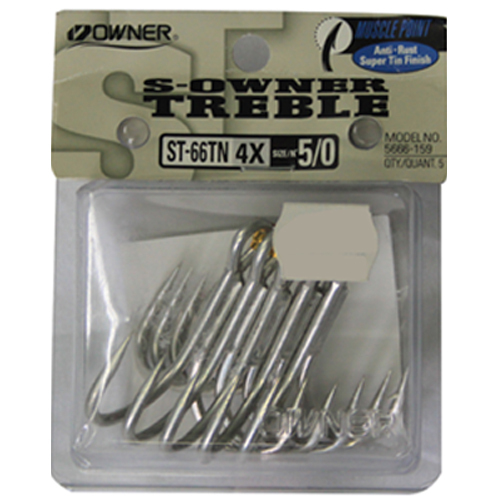 Shop for fishing equipment her and develop a hobby of fishing. 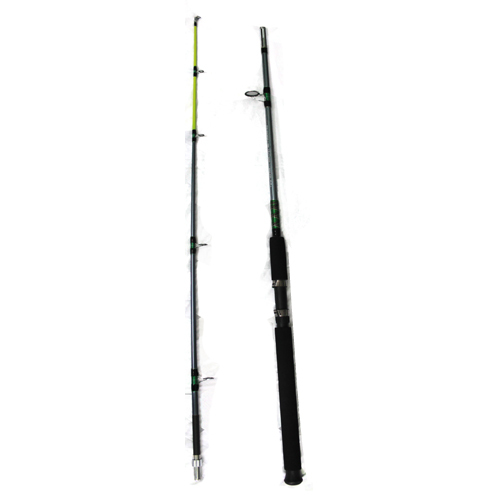 You can buy fishing rods online and couple that with other fishing accessories like hooks, baits, reels, tackle and fishing lines. 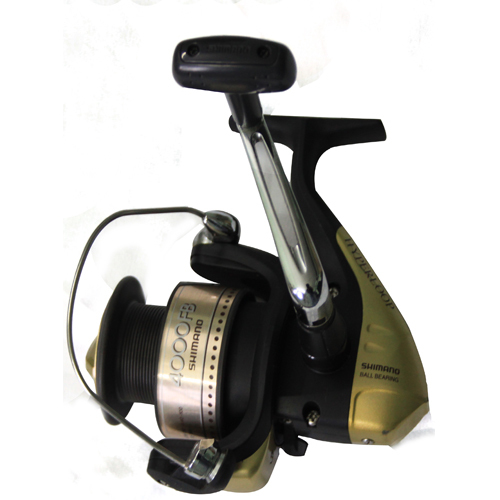 Our fishing equipment online store has prodcuts that ae made outside India and are of high quality. You can buy these products at very reasonable prices as we wish to encourage this sport among young people, who need some innovative outdoor activities to keep them away from an overdose of the electric media.